Capita Translation and interpreting (Capita TI) has recently partnered with Worldpay, a global leader in payments processing technology and solutions for merchant customers. Worldpay operates reliable and secure proprietary technology platforms that enable merchants to accept a vast array of payment types, across multiple channels, anywhere in the world, and they reached out to us to localise XML API Integration web content. In order to improve customer experience and support in certain key expansion areas, multilingual content was required to help engage and educate Worldpay’s non-English speaking users. Providing documentation in local languages was also a prerequisite for bid and tender submissions, an important part of acquiring new customers. Previously, Worldpay’s customer service and implementation teams translated their own documentation, which was not only time consuming, but also lead to confusing content management and inconsistent translations. Worldpay required a centralised solution to manage and automate the localisation of sprint cycles for online support content in 4 key languages (Japanese, Chinese, Latin American Spanish and Brazilian Portuguese). New content would need to be identified, downloaded, localised and uploaded without involvement from Worldpay – this would be an automated approach. Multilingual documentation allows for Worldpay’s global customers to be able to ‘self-serve’. What’s more, localisation brings new business opportunities, as none of Worldpay’s direct competitors offer localised integration documentation. The solution was to implement a website translation proxy service, a service that sits in front of the website and overlays translations, allowing different audiences to see content in local languages. Capita TI also created and translated a glossary of key terms and style guide, which would improve the consistency of Worldpay’s brand across languages. Using Capita’s SmartMATE Website Proxy solution, content is ‘crawled’ from Worldpay’s site, with translatable text identified, extracted and sent to Capita’s translation ecosystem. The content is then prepared for translation, locking out all client-specific non-translatable code text. Worldpay reviewers then approved samples of translated content and provided feedback, which was incorporated, updated in the translation ecosystem and final translations were published. When a visitor reaches the site, the web server will determine which version the user sees by factors such as browser and device type, location and which language the device uses, in order to provide them with the translation from the proxy system. This improves the experience of Worldpay customers and gives a better understanding of the documentation at hand. It is also more manageable and efficient, as each localised page is produced by the same system, and pages for new audiences can be produced simultaneously. 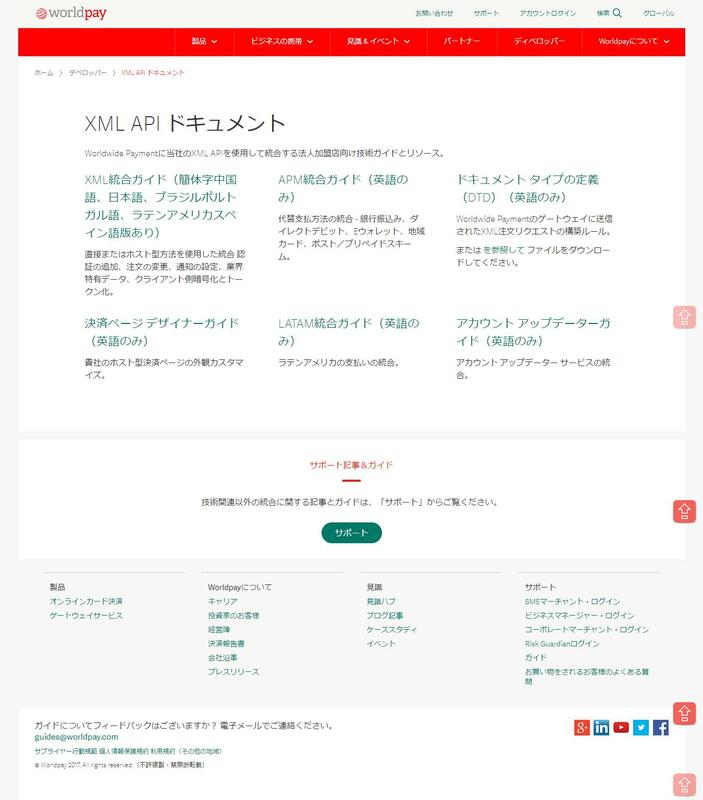 Introducing localised XML API Integration web content has been an incredibly positive step forward for the company. It meant that they continue to increase their business across the globe and continually enhance their customer experience. Worldpay now plans to extend translation to other services, expand the existing proxies to include developer content and provide support to an even greater number of customers. What do you enjoy about working with Capita TI?